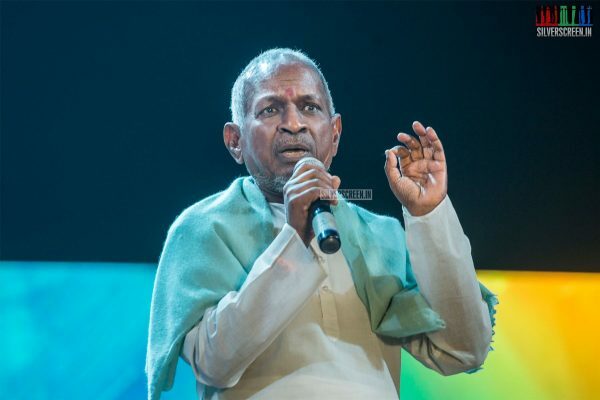 Composer Ilaiyaraaja has issued a statement asking politicians to not associate his name with any political party or use his photographs for seeking votes. A statement issued on the composer’s behalf said: “Some political parties have used Ilaiyaraaja’s photographs as a part of their campaigns. 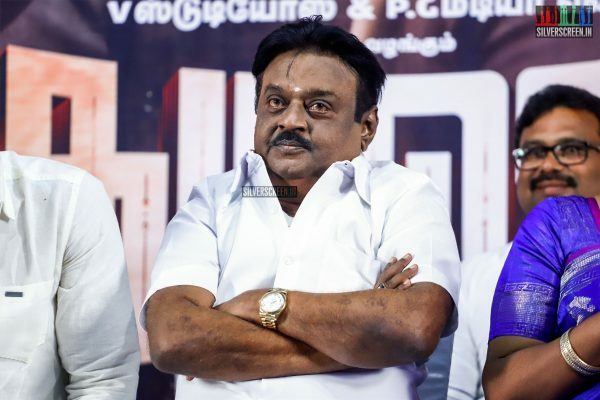 No party is allowed to use his name or photograph to promote themselves and seek votes,” said Maalaimalar. 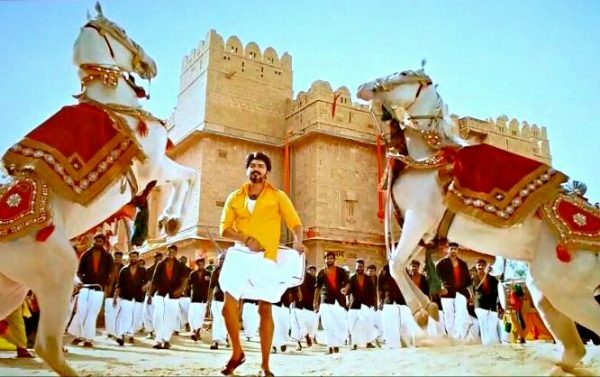 The report also states that photographs of some actors from the industry were used too, and they would be issuing a statement too. 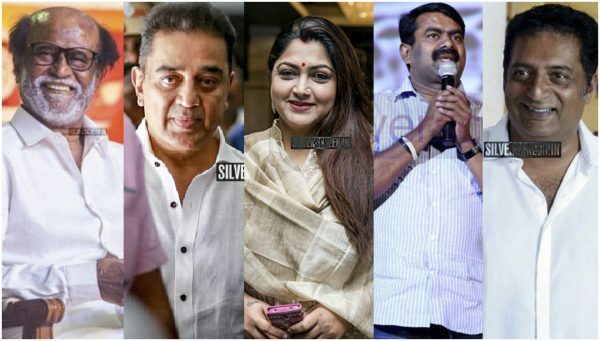 Days before the Lok Sabha elections, other stars from the industry too denied speculation about their support for any party or their entry into politics. 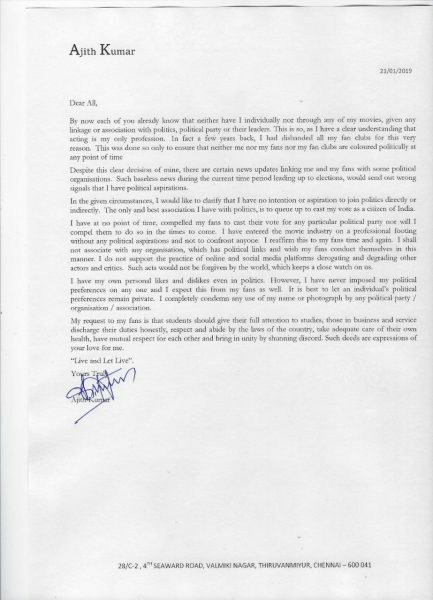 Actor Karthi, whose father actor Sivakumar has been campaigning for the AIADMK, had earlier cleared air around some rumours. 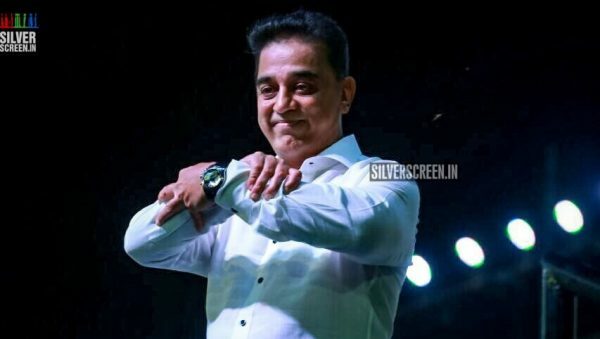 Meanwhile, celebrities who have been campaigning for parties include filmmaker Karu Pazhaniappan, who is supporting DMK MP Kanimozhi, and Rajinikanth who has welcomed the BJP manifesto. In Karnataka, actors Yash and Darshan have been supporting Sumalatha Ambareesh. 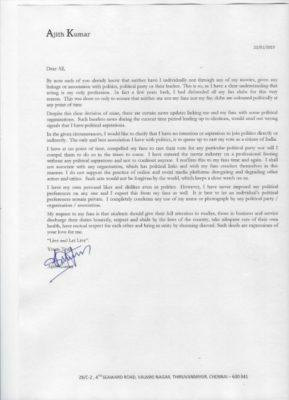 Allu Arjun has shown support to actor-politican Pawan Kalyan’s Jana Sena Party.